Since 2006 Fyoelk has been making electronic music out of Flensburg, Berlin, Amsterdam and now Antwerp. 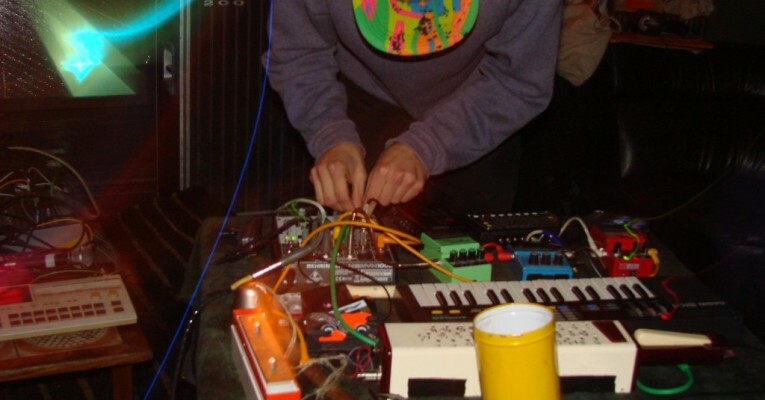 Starting out as a heavily percussive and sample-based project, Fyoelk recently has been researching the physical energies of early Chicago house and the NY underground dance scene of the 70s and 80s, as well as obscure new wave and cosmic music. African dance music from especially Kenya has also been on heavy rotation and probably influence. The newest live set features a midi orchestra of synthesizers and drum machines, sprinkled with acidic bass and splashes of delay. Fyoelk runs the cassette label Stenze Quo and is one half of freeform acid house duo Laser Poodle (with Sleek Mink).